Welcome to our world of hostas. If you are just getting started with this #1 selling shade plant you can not go wrong with any of the plants listed below. Hostas prefer moist, well-draining soil. Most varieties will tolerate less than ideal soil conditions but will grow a little slower than normal. 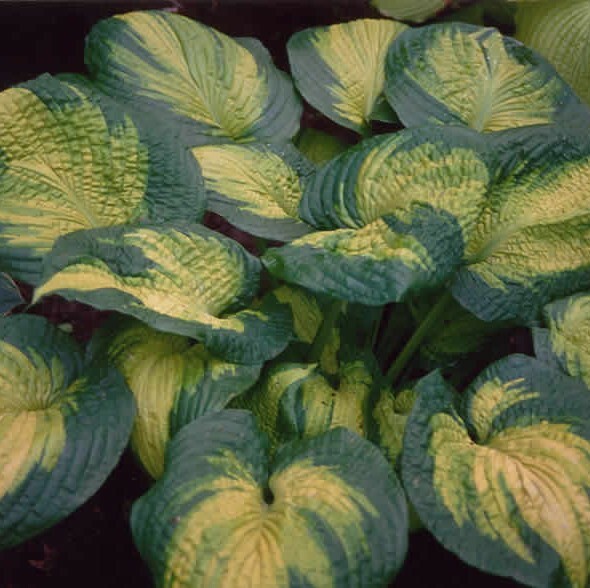 Even though hostas are widely known as "shade plants" they actually benefit from a little sunlight. Early morning direct sunlight or late day sunshine are beneficial. Mid day sunlight should be avoided. No worries... all orders are shipped with detailed growing instructions. Have fun shopping and send us an email if you have any questions.